Very few beverages in the world have become so popular and highly appreciated as a well prepared cup of high quality coffee. The connoisseurs agree in that this beverage offers a unique flavor and complex experiences that go beyond of being a simple stimulating beverage that satisfies thirst. Its exquisite aroma and taste offer a wide range of sensations that comfort the physical and spiritual condition of those who drink it. Behind a cup of coffee, of an espresso, of a Cappuccino, there is always a complex story and an arduous work. 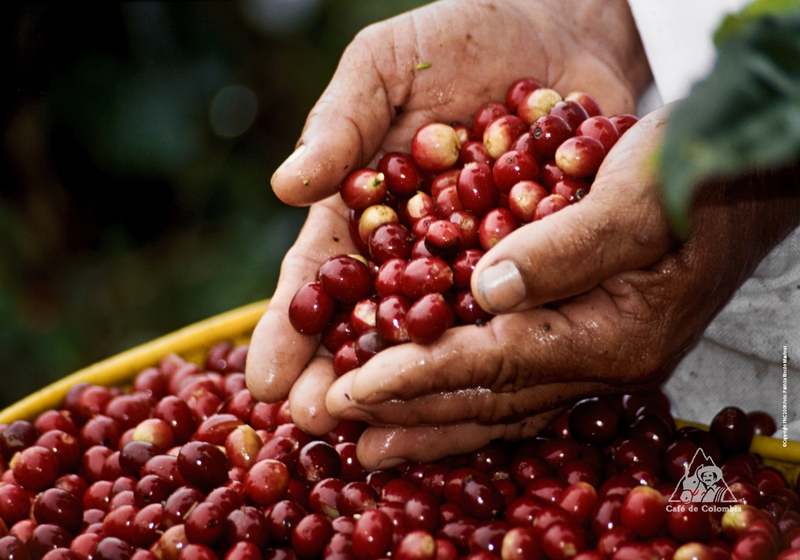 Coffee is a special product, with a particular story, that requires complex growing environments and harvest conditions, arduous crop management and a lot of work in its harvesting and processing. Getting a high quality coffee bean requires a great dedication. But not only the history and its production conditions make coffee special. Coffee is much more than a simple beverage. Many millions of producers in the developing world depend on it, and on this product converge hundreds of millions of people around the world. Most of us are used to certain coffee rites and habits considered normal in our societies that, at the same time, have contributed to create different preparations and exploit the diverse and complex attributes of this beverage. Most recently, the coffee has also demonstrated to have positive properties for people's health. The topics of coffee and health, that for a long time have generated myths that are sometimes deeply rooted, is now a new area of research that has shown that coffee has benefits for health and has provided additional reasons to consume this wonderful product.